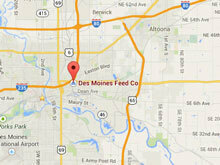 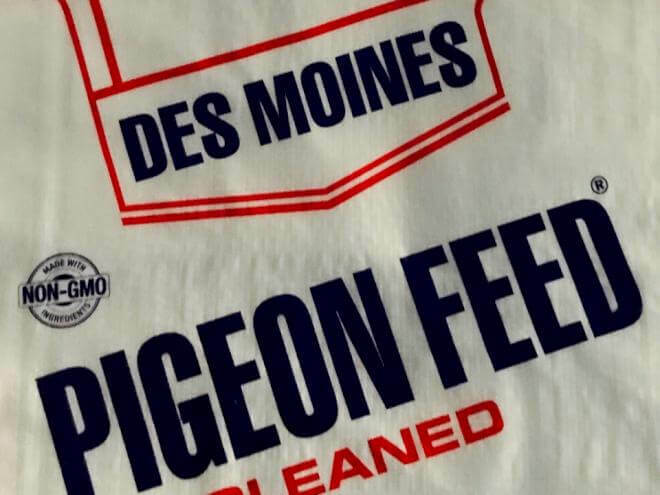 Des Moines Feed Tumbler Pigeon Mix is high in safflower seed. 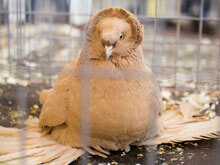 It is a proven formula for performers and show pigeons. 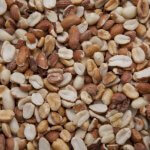 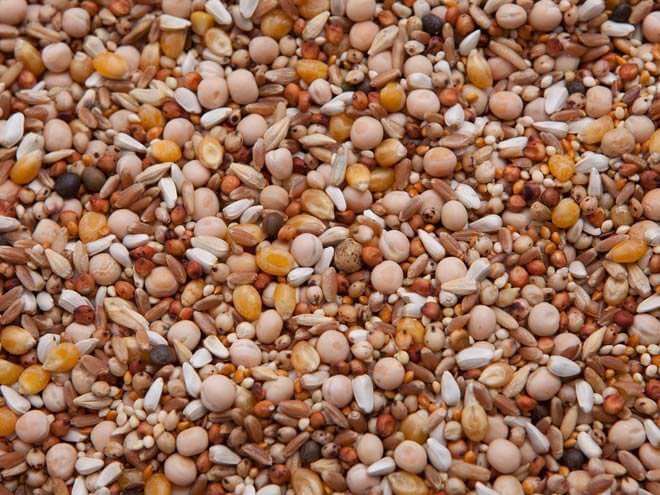 The blend is easier feeding for smaller-beaked birds and contains no field corn or maple peas. 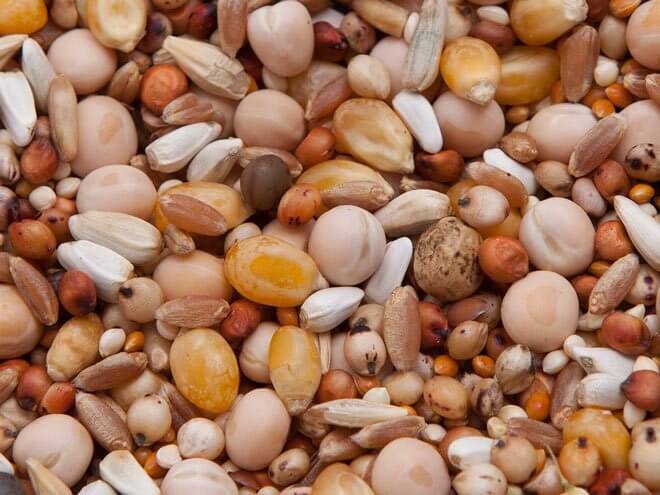 Safflower Seed, Canadian Field Peas, Hard Red Winter Wheat, Milo, Yellow Popcorn, Barley, White Proso Millet, Oat Groats, Red Proso Millet, Vetch, Flax.